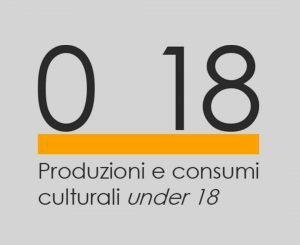 Fondazione Santagata has started, on the will of Fondazione Centro di Studi Alfieriani, a study aimed at define lines for a strategic plan of the next years’ activities. 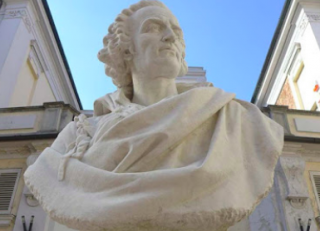 The objective of Fondazione Centro di Studi Alfieriani is to promote and to coordinate studies and researches around life and works made by Vittorio Alfieri, during his epoch and the following ones, influenced by his heritage, historical, political and cultural movements referred to him. organizing events, meetings, training sessions useful for the knowledge and dissemination of Alfieri’s thought. 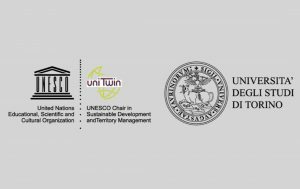 The strategic plan is drawn up by the researchers of Fondazione Santagata, on behalf of Fondazione Centro di Studi Alfieriani, and it will be discussed with national and international stakeholders. 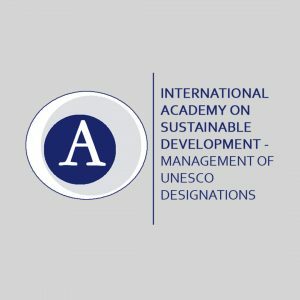 The research is aimed at evaluate history, knowledge, resources and potentialities of Fondazione Alfieri, to start specific actions that could improve the positioning at a local, national and international level, collaborating with local institutions.